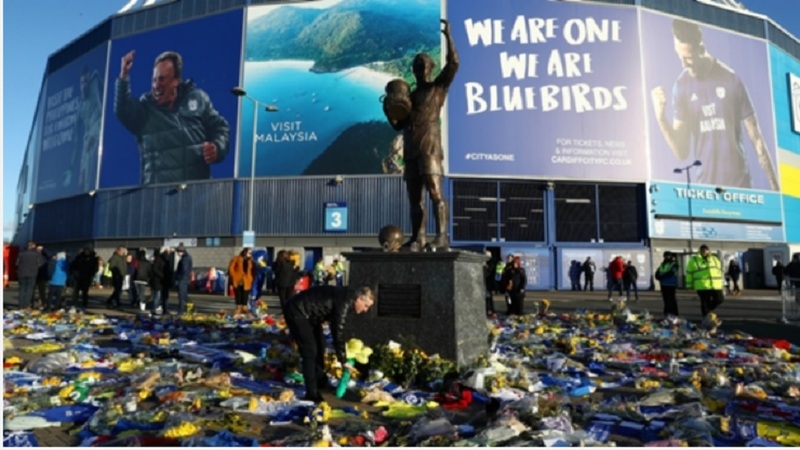 The UK's Air Accidents Investigation Branch (AAIB) confirmed on Wednesday that a victim had been passed to the Dorset Coroner, having been recovered with the help of specialist contractors. 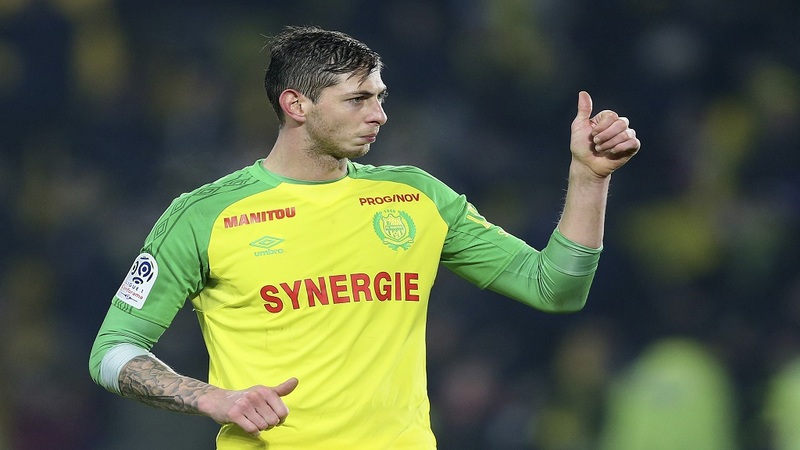 A police statement issued late on Thursday read: "The body brought to Portland Port today, Thursday 7 February 2019, has been formally identified by HM Coroner for Dorset as that of professional footballer Emiliano Sala. 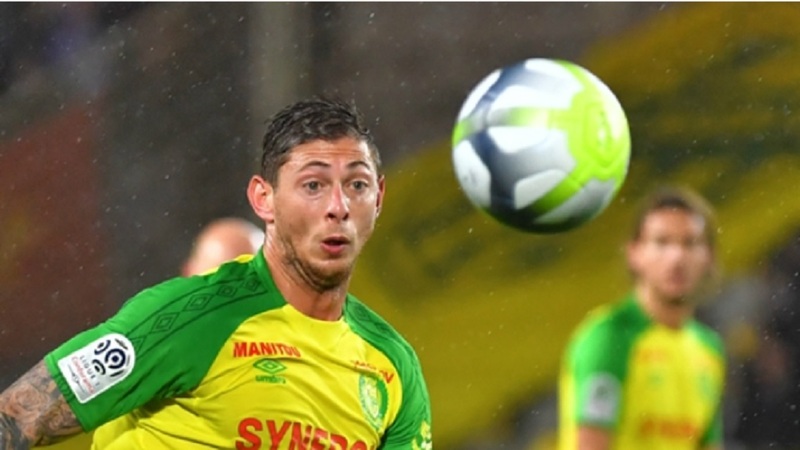 In a short statement, Cardiff said: "We offer our most heartfelt sympathies and condolences to the family of Emiliano. He and David will forever remain in our thoughts." Guernsey harbourmaster Captain David Barker called their chances of survival "extremely remote", but a number of high-profile football figures and members of the public answered the family's calls to fund a private search operation. 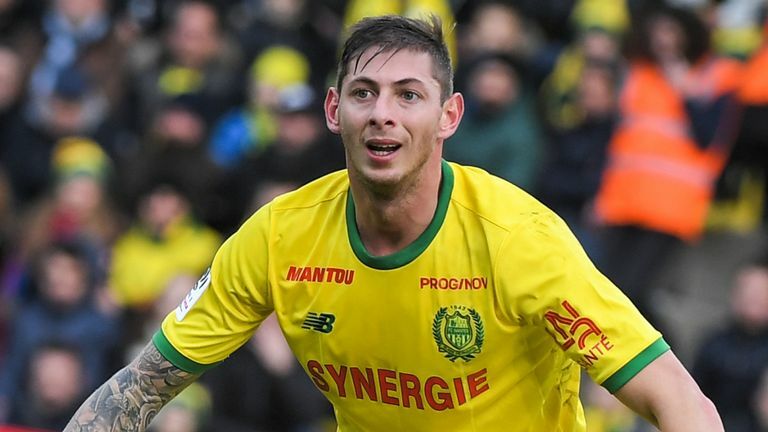 Following reports of a dispute between the two clubs this week, Cardiff chairman Mehmet Dalman confirmed the Premier League outfit were yet to pay the first instalment of Sala's transfer fee. "[We will pay] when we think it's the right time to do it. I don't think Cardiff said we were not going to pay."